Loving Jane Austen doesn’t end with simply owning her books. No, Jane Austen is a way of life. 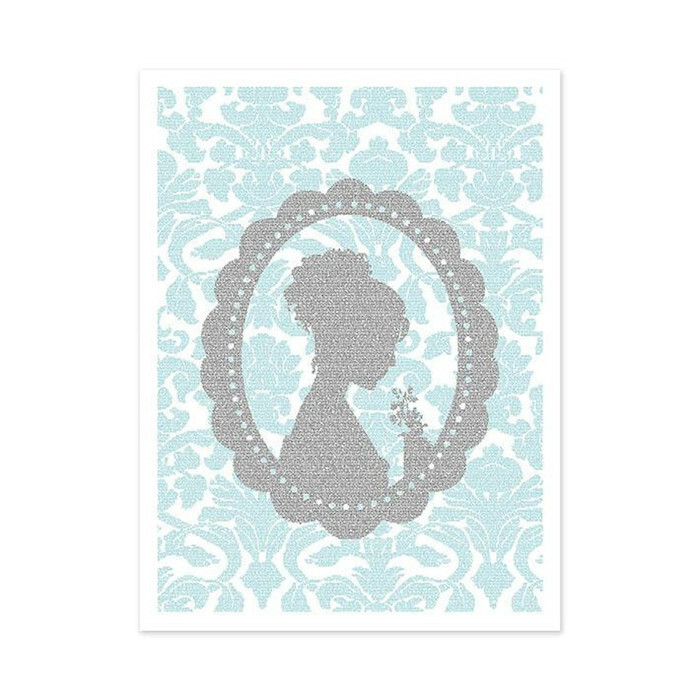 And thanks to the internet it has become (a little too) easy to fill your walls, kitchen, phones, etc., with all things Austen. Today I’m highlighting a few of my favorites (I may or may not already own half of these items). Like pointillism but with words, this poster is made up of text from the novel itself which I think is brilliant. The site features all types of literature and prints these whimsical designs on tote bags and shirts as well. 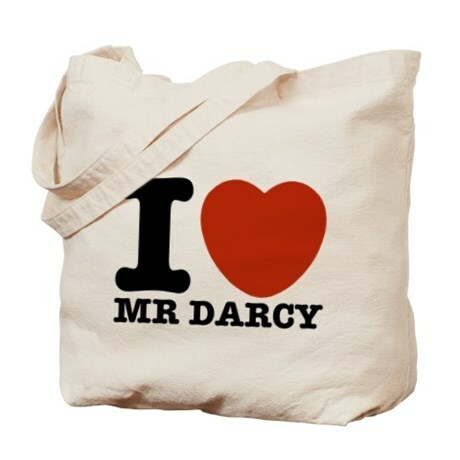 I have a serious obsession with canvas bags and this collection of Jane Austen-inspired ones, isn’t helping. I chose the most iconic for the purposes of this list, but there are so many other great ones to check out too! Shameless plug time. 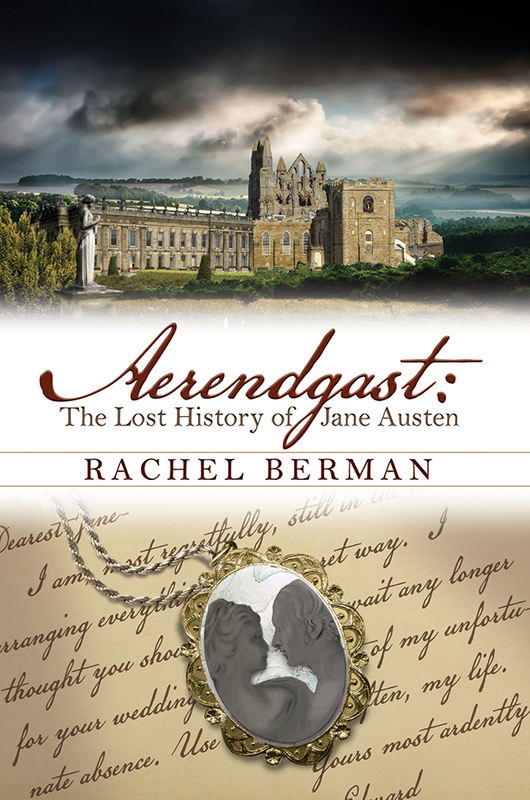 If you love Jane Austen, you’ll love my upcoming novel, Aerendgast: The Lost History of Jane Austen. It’s a historical mystery that asks the question: what if Jane Austen was secretly married? 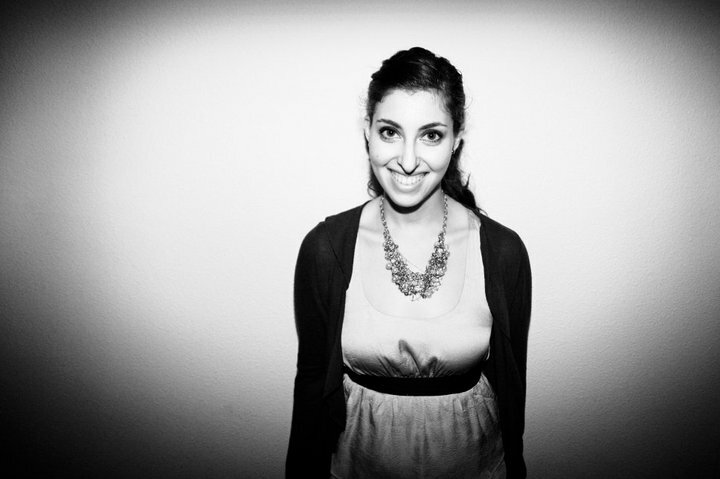 And what if someone was prepared to do anything to make sure her secret never comes out? Coming out in February! Check back for more details. 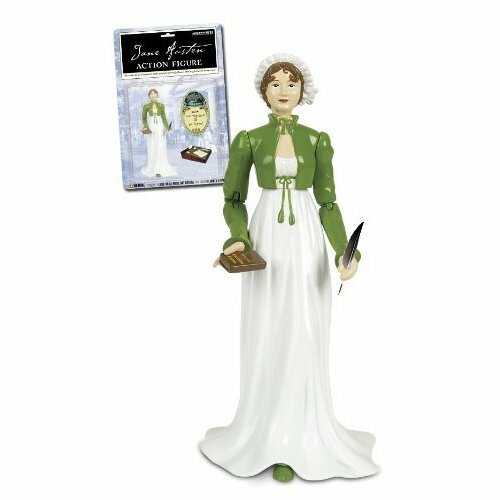 Complete with quill, iconic writing desk, and copy of Pride & Prejudice, this action figure (do not call her a doll), is equal parts hilarious and amazing. I’d like to think Jane would be amused and slightly embarrassed about its existence. Even though Marianne is weirdly left off of this list, its minimalist style is really visually appealing. 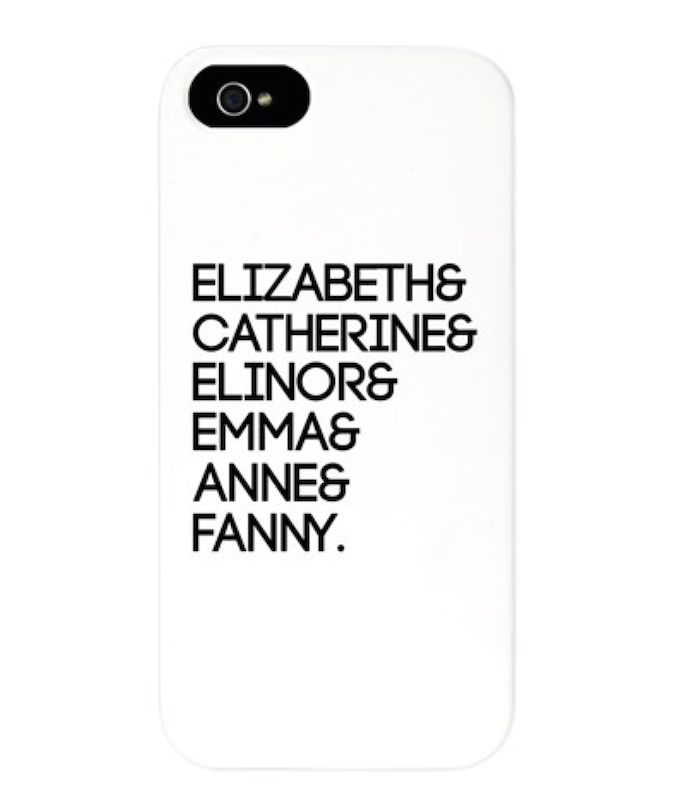 And only a true Austen fan will get the reference, allowing you to feel ever-so-slightly superior. Always a plus. This shirt is adorable. 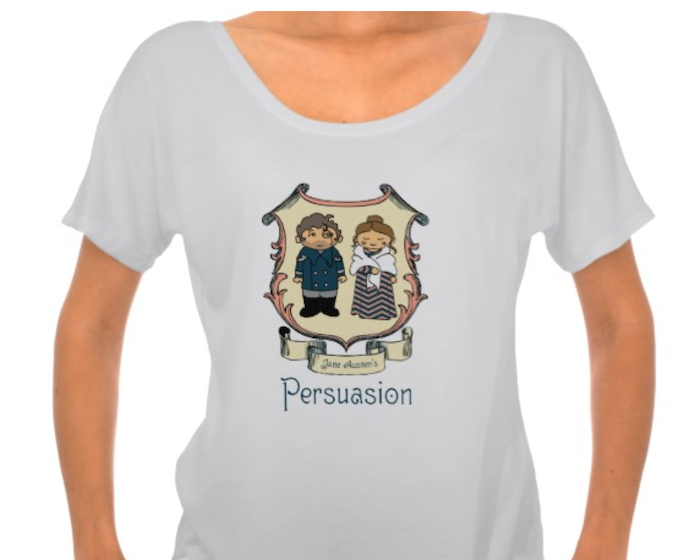 I didn’t know I needed cute illustrations of Wentworth and Anne in wearable form, but now that I have found this, there’s no looking back. 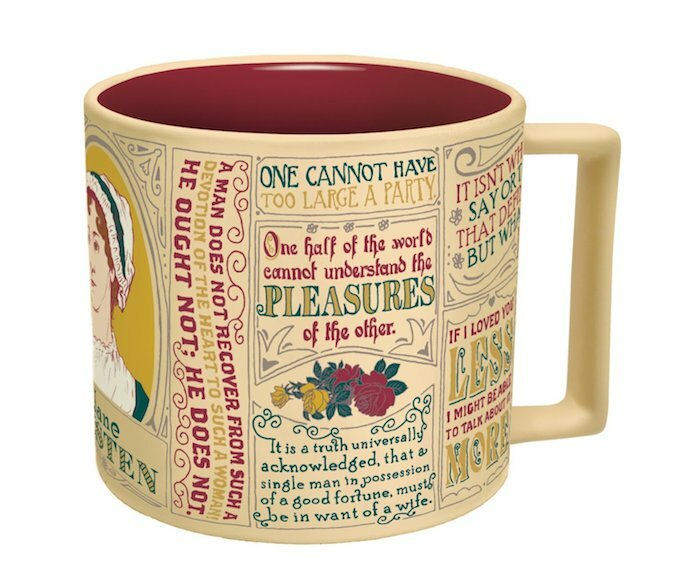 Before you even have to speak, or even if you don’t want to, this mug proclaims that you’re smart, sassy, and have great taste in books. Fess up! How many of these or like items do you own?